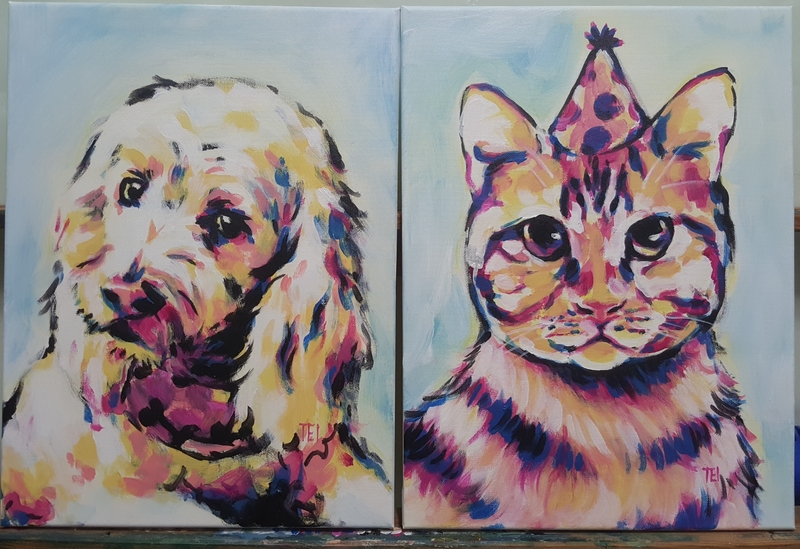 Latest pet portraits, off to their happy home. 150 a pop for custom art of your fur baby if you can pick up in Vancouver. (Shipping costs can be figured out if necessary). 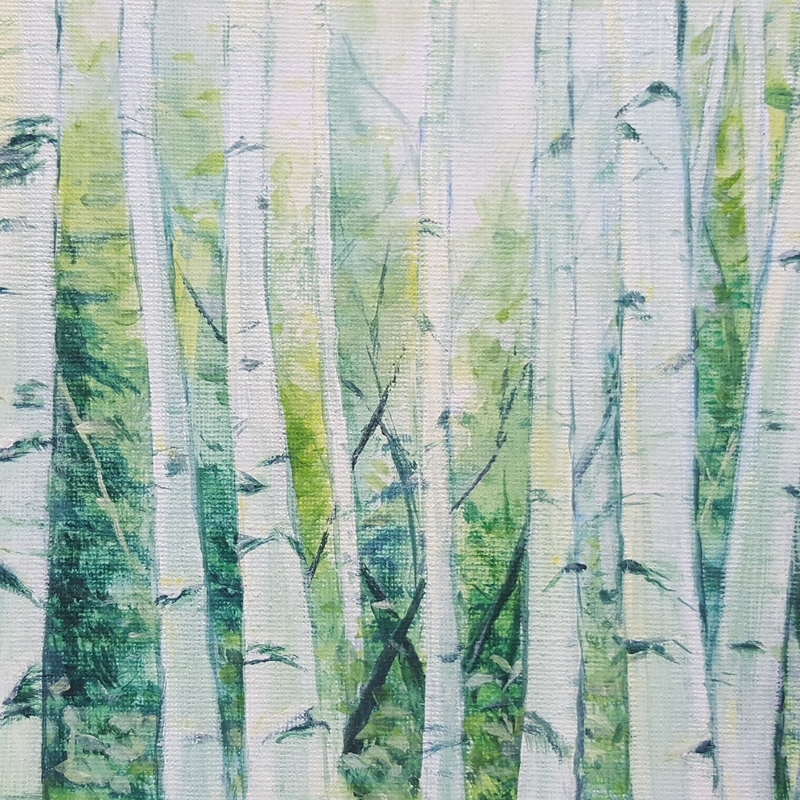 Small painting of birch trees. Still currently up for grabs as of this posting. 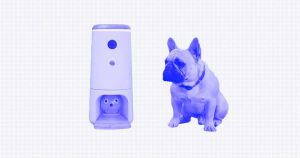 Looking for special DIY Christmas gifts to give to your friends this holiday season? Create and customize any of the ideas below. Once again, the holiday season is upon us. It’s a special time of year when we gather together with friends and family to celebrate our love for each other, and to give thanks.